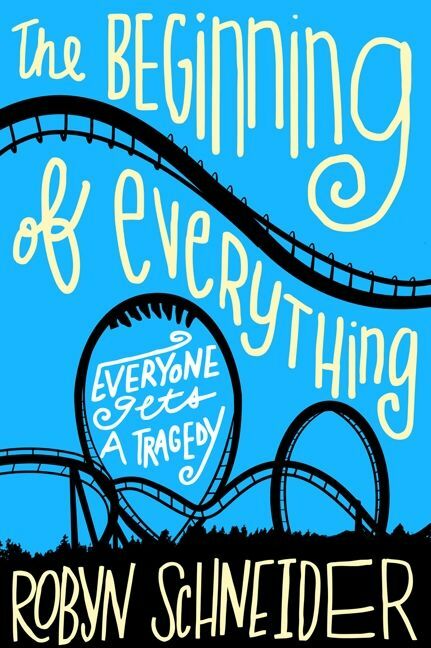 Robyn Schneider's The Beginning of Everything is a witty and heart-wrenching teen novel that will appeal to fans of books by John Green and Ned Vizzini, novels such as The Perks of Being a Wallflower, and classics like The Great Gatsby and The Catcher in the Rye. Varsity tennis captain Ezra Faulkner was supposed to be homecoming king, but that was before—before his girlfriend cheated on him, before a car accident shattered his leg, and before he fell in love with unpredictable new girl Cassidy Thorpe. As Kirkus Reviews said in a starred review, "Schneider takes familiar stereotypes and infuses them with plenty of depth. Here are teens who could easily trade barbs and double entendres with the characters that fill John Green's novels." Funny, smart, and including everything from flash mobs to blanket forts to a poodle who just might be the reincarnation of Jay Gatsby, The Beginning of Everything is a refreshing contemporary twist on the classic coming-of-age novel—a heart-wrenching story about how difficult it is to play the part that people expect, and how new beginnings can stem from abrupt and tragic endings. Robyn Schneider is the bestselling author of The Beginning of Everything, Extraordinary Means, and Invisible Ghosts. 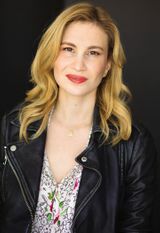 She is a graduate of Columbia University, where she studied creative writing, and the University of Pennsylvania Perelman School of Medicine, where she earned a master of bioethics. She lives in Los Angeles, California, but also on the internet. You can find her at www.robynschneider.com.